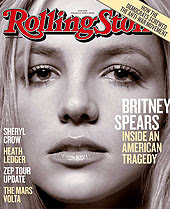 The cover story for the newest Rolling Stone is "Britney Spears: Inside An American Tragedy." We just finished reading the article. 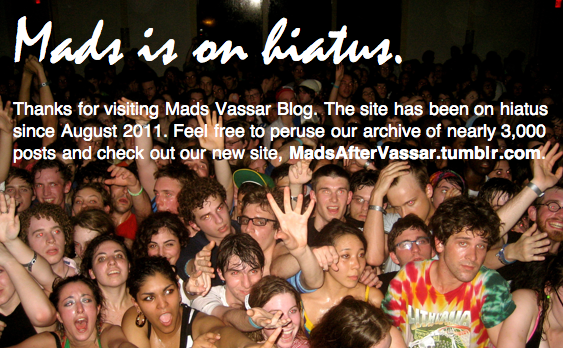 Just in time for next week's "fallen celebrity" themed ViCE party!